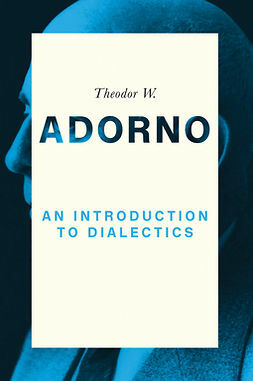 In December 1945 Thomas Mann wrote a famous letter to Adorno in which he formulated the principle of montage adopted in his novel Doctor Faustus. 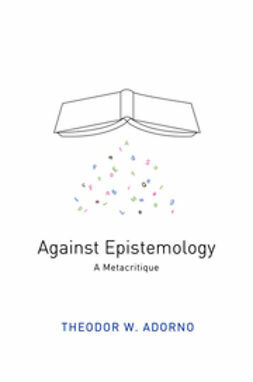 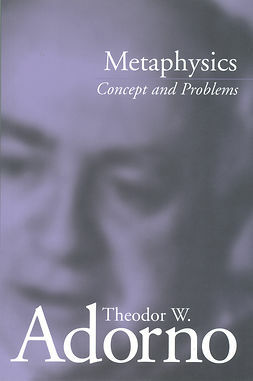 The writer expressly invited the philosopher to 'consider, with me, how such a work - and I mean Leverkuhn's work - could more or less be practically realized'. 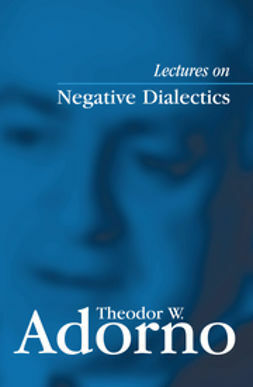 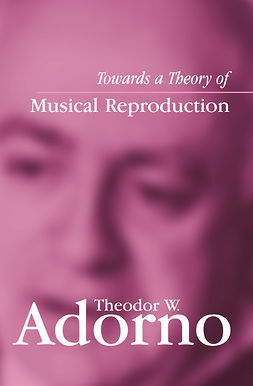 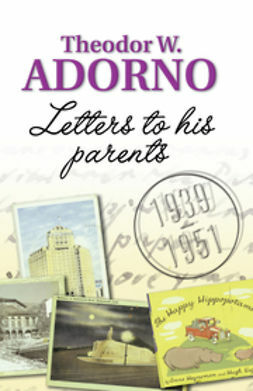 Their close collaboration on questions concerning the character of the fictional composer's putatively late works (Adorno produced specific sketches which are included as an appendix to the present volume) effectively laid the basis for a further exchange of letters. 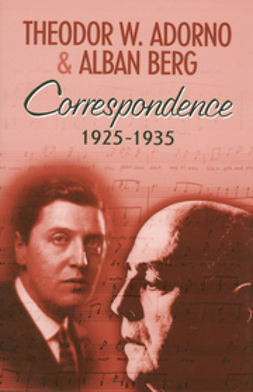 The ensuing correspondence between the two men documents a rare encounter of creative tension between literary tradition and aesthetic modernism which would be sustained right up until the novelist's death in 1955. 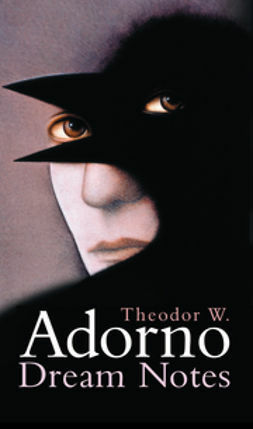 In the letters, Thomas Mann openly acknowledged his 'fascinated reading' of Adorno's Minima Moralia and commented in detail on the 'Essay on Wagner', which he was as eager to read as 'the one in the Book of Revelation consumes a book which tastes "as sweet as honey"'. 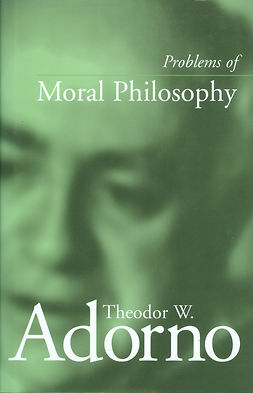 Adorno in turn offered detailed observations upon and frequently enthusiastic commendations of Mann's later writings, such as The Holy Sinner, The Betrayed One and The Confessions of Felix Krull. 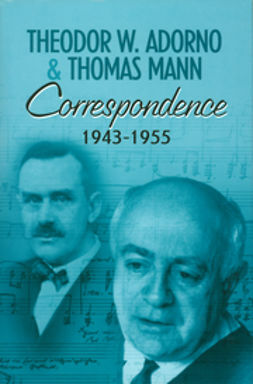 Their correspondence also touches upon issues of great personal significance, notably the sensitive discussion of the problems of returning from exile to postwar Germany. 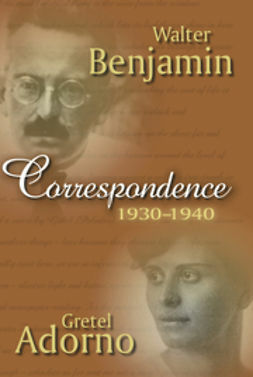 The letters are extensively annotated and offer the reader detailed notes concerning the writings, events and personalities referred or alluded to in the correspondence.